Make sure to follow these rules when giving rides in Nevada, and to keep an eye on your email for important news and updates from Lyft. If you're applying to become a driver in Nevada, check out the application steps. Drivers are required by the State of Nevada to always display their Nevada TNC permit number decal (referred to as "Nevada TNC Permit" in the vehicle setup image above), even when they are not in driver mode. Las Vegas drivers receive their Nevada TNC permit number decal at their welcome session. The Nevada TNC permit number decal should be displayed in the lower corner of your windshield on the passenger side, below where you display your Lyft emblem. Do not remove your TNC permit number decal. Your TNC permit number decal cannot be moved between vehicles because the permit number on each sticker is specific to the vehicle it is placed on. If you plan to drive more than one vehicle, you will need a TNC permit number decal with a unique permit number for each one. 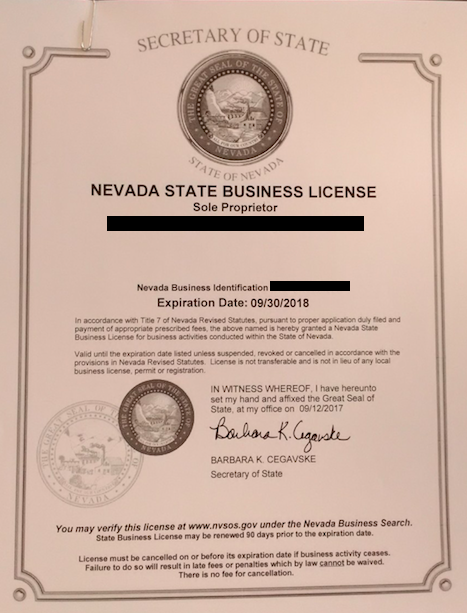 All Nevada Lyft drivers are required to get a Nevada State Business License. As instructed by the Nevada Secretary of State, Lyft cannot accept a "Notice of Exemption" as proof of a Nevada State Business License. If you do not upload a valid Nevada Business License by your provided personal deadline you will be ineligible to give rides. If you don't know your personal deadline, ask our Support team by selecting 'Contact Us' below. Take a photo of your license and either upload it directly to your Dashboard, or send it to our Support team by selecting 'Contact Us' below. Create an account with SilverFlume by following these instructions. If you already have an account with SilverFlume, log in here. 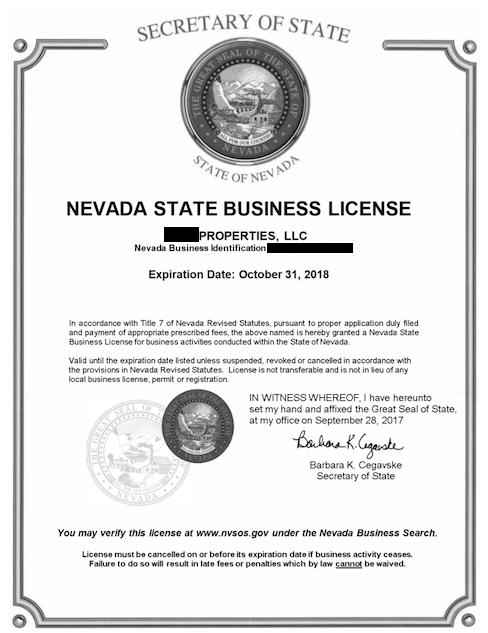 Once you're registered, return to SilverFlume's website and take a screenshot of your Nevada State Business License details (see example below). You can also take a photo of the physical copy of your license, which may take up to a week to arrive. Note: Before you begin, be sure to have a credit card, debit card, trust account or check ready for the $200 annual fee. Please keep in mind the above is not business or tax advice. Las Vegas requires drivers to obtain a Clark County business license in addition to the Nevada License. A Clark County license card will be sent to drivers after they successfully apply for or renew their license. The business license card must be visible in your vehicle and posted on the passenger side of the dashboard. See the McCarran Airport TNC Driver Training Manual for more details. 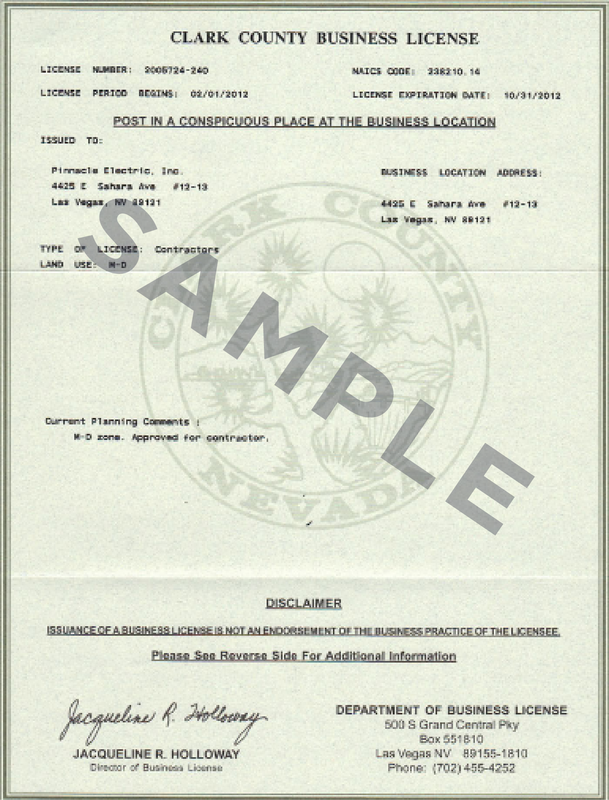 Obtain a Nevada business license if you don't already have one. You will need your State of Nevada Business ID number to apply for a Clark County business license. Apply for your Clark County Business License by following these instructions or visiting the Clark County website directly. Already have a Clark County Business License? Renew your license for the 2019 by following these instructions. Applications may also be mailed in or dropped off with a check or money order in the amount of $25 payable to "Clark County Business License." Nevada regulations require that you spend no more than 12 hours in driver mode within a 24-hour period. State law makes it unlawful to take or attempt to take any passenger to a destination other than the one they've requested. Always make sure to take your passenger to their stated destination, or your Lyft driver account could be at risk. In Nevada, Lyft is regulated by the Nevada Transportation Authority, which can be contacted at 3300 W. Sahara Ave, Ste. 200, Las Vegas, NV 89102. You can click here to file a complaint with the Authority. It’s important to understand Lyft’s insurance policy in the event of an incident. Be sure to review our policy and learn how to view your insurance in the app. Lyft is available on and around the Las Vegas Strip. As a driver, you are responsible for familiarizing yourself with each casino and major venue's designated pickup and drop-off areas. Maps of designated pickup and drop-off areas are available here. Check them out ahead of time so you know where to go. Lyft is available at Las Vegas McCarran (LAS) Airport. Drivers on the Lyft platform are responsible for knowing and following all airport regulations. As a driver, you must follow the rules listed here to avoid receiving administrative citations from LAS Airport. Lyft is available at Reno-Tahoe International (RNO) Airport. Drivers on the Lyft platform are responsible for knowing and following all airport regulations. As a driver, you must follow the rules listed here to avoid receiving administrative citations from RNO Airport. Nevada drivers are required to maintain a current driver's license and vehicle registration. Always update your documents via the Dashboard when they expire. Las Vegas: Please fill out this digital inspection form and visit the Lyft Hub at 7255 S Tenaya Way to complete your inspection. Reno: Visit the Lyft Reno hub at 634 Ryland St, Reno, NV, 89502 for a free onsite inspection. You'll be asked to fill out a paper form upon arrival. Parking: The entrance and parking are at the back of the building and can be reached off of Wells Ave. In addition to the annual documents, always be sure to upload your driver’s license when you get a new one. 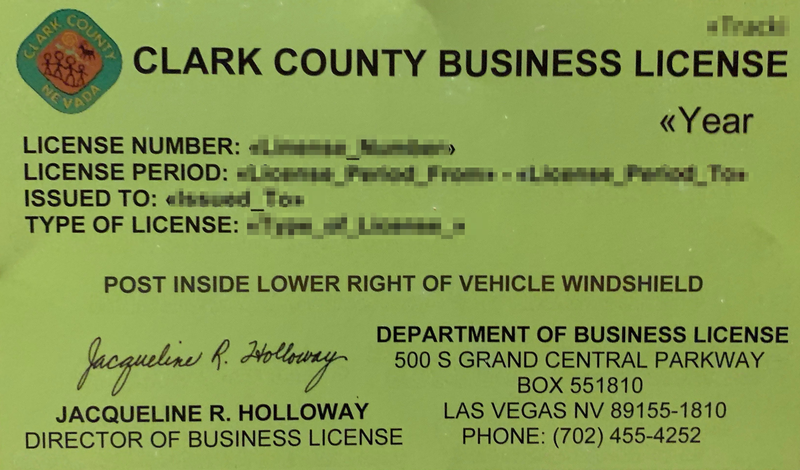 Drivers in Nevada are required to obtain a TNC permit number decal, Nevada business license, and Clark County business license (Las Vegas only). Click here for more info, or visit our Hub in Las Vegas. Moving from Nevada to a different state? Find your new market here to see what steps you'll need to take.